Merlyn Rees, then Secretary of Sate for Northern Ireland, gave a speech to the House of Commons on the Convention Report. He announced that the Constitutional Convention was to be reconvened from 3 February 1976 for a period of four weeks. Harold Wilson, then British Prime Minister, stated that a United Ireland was not a solution which any British political party would wish to impose on the region. Christopher Harte (24), a member of the Irish Republican Army (IRA), was found dead near Castlederg, County Tyrone. He had been shot dead by the IRA who claimed that he had been an informer. It was announced that British Army patrols of Belfast housing estates, during daylight hours, would end the following weekend. The three members of the International Body on Arms Decommissioning met the Irish Government, and representatives of Fianna Fáil (FF), Sinn Féin (SF), and the Social Democratic and Labour Party (SDLP) in Dublin. The Irish Government and the three parties stated their opposition to the idea of an elected assembly to be based at Stormont that had been proposed by David Trimble, then leader of the Ulster Unionist Party (UUP). Propositions of Heads of Agreement The multi-party talks resumed at Stormont following a break for the Christmas holidays. The British and Irish governments issued a document, the ‘Propositions of Heads of Agreement, in an attempt to add impetus to the multi-party Stormont talks. The two governments also issued a joint statement on the document. Most parties at the talks welcomed the document but Sinn Féin (SF) said it had reservations about the proposals. The document set out a number of proposals: constitutional change only on the basis of consent; changes to be made to British and Irish constitutional law; a new Northern Ireland Assembly; establishment of a North – South Ministerial Council; establishment of a ‘Council of the Isles’; new agreement to replace the Anglo-Irish Agreement; Bill of Rights for Northern Ireland; measures dealing with prisoners, security, policing, and decommissioning of paramilitary weapons. Alan Gillespie was appointed chairperson of the Industrial Development Board (IDB). In a statement Gillespie warned of the impact the continuing violence was having on the image of Northern Ireland in the global marketplace. 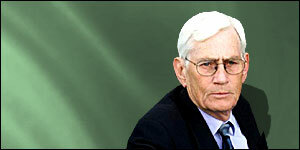 Seamus Mallon, then Deputy First Minister designate, dismissed criticism against him from John Taylor, then deputy leader of the Ulster Unionist Party (UUP), who had said that Mallon was “pretending” to be an honest broker between the UUP and Sinn Féin (SF). 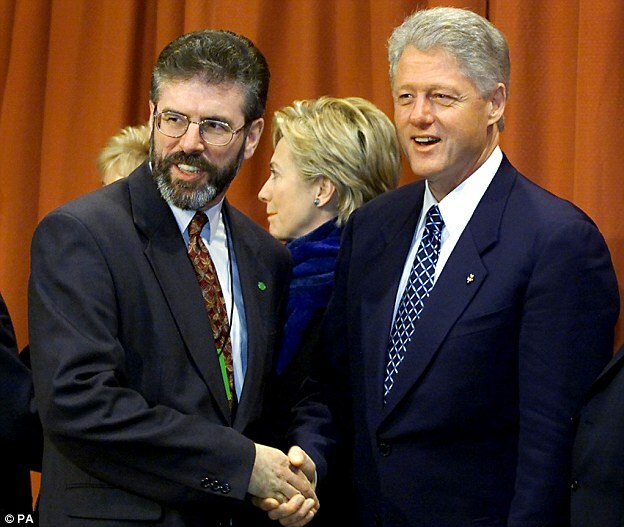 Adams Meeting With Clinton Gerry Adams, then President of Sinn Féin (SF), held a meeting with Bill Clinton, the President of the United States of America (USA), at the White House in Washington, USA. Clinton urged Adams to make progress on decommissioning. David Trimble, then leader of the Ulster Unionist Party (UUP), threatened to resign if the Irish Republican Army (IRA) failed to meet a February deadline on decommissioning. A pipe-bomb was thrown at a house at Lettercreeve in the Ballee area of Ballymena. The device bounced off a window and landed in the garden. The family in the house at the time escaped injury. There was also a pipe-bomb attack on a public house in Ahoghill, County Antrim. British Army (BA) technical officers were called to deal with a device that had been left on a windowsill of the pub in the Diamond area. The bar was used by both sides of the community and there was some doubt about the motive for the attack. A 16 year old boy from Kilrea, County Derry, picked up a pipe-bomb that had been left at his family home before realising what it was. His mother said she was baffled as to why her family had been targeted. Loyalists Kill Catholic Man Daniel McColgan (20), a Catholic civilian, was shot and mortally wounded by Loyalist paramilitaries as he arrived for work at a postal sorting depot at Rathcoole, Newtownabbey, County Antrim, at approximately 4.45am (0445GMT). McColgan was shot several times after he got out of a car outside the postal depot. He was taken to the Mater Hospital where he died a short time later. A car used by the gunmen was found burnt out a short distance from the scene of the killing. 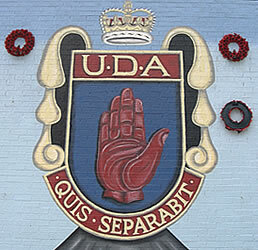 Initially the Red Hand Defenders (RHD), a cover name previously used by the Ulster Defence Association (UDA), claimed responsibility for the killing. However the UDA later admitted that it had killed McColgan. McColgan was from Longlands Court, Newtownabbey. He was the father of one year old girl; his partner called for no retaliation for his killing. Postal workers walked out of work in protest at the killing. The police arrested two men in connection with the killing of McColgan. The UDA issued a statement (using the covername RHD) saying that all Catholic postal workers were now considered “legitimate targets”. 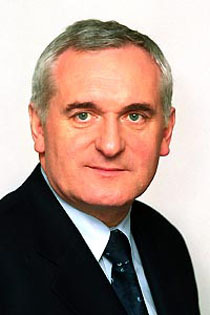 Bertie Ahern, then Taoiseach (Irish Prime Minister), condemned the killing of McColgan and called on the Police Service of Northern Ireland (PSNI) to take tougher action against Loyalist paramilitaries. He said two-thirds of the recent attacks in north Belfast had been carried out by loyalist groups, but only a small number of arrests had been made. PSNI officers discovered explosives and weapons during the search of a house in a Nationalist area of north Belfast. 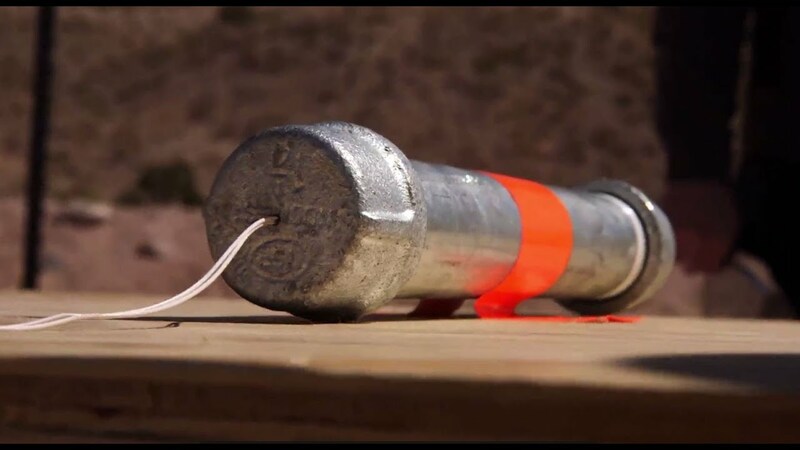 The haul included 4 blast bombs, an anti-personnel mine containing high explosive, two detonators, a sub-machine gun, ammunition, and a shotgun. A man was arrested following the search. Alan McQuillan, then Assistant Chief Constable, said he believed the weapons belonged to the Irish National Liberation Army (INLA). PSNI officers found a man who had been shot in one leg and who had cuts to his head on the Falls Road, west Belfast, at 3.00am (0300GMT). The man was found outside a public house and a crowd of people ran off as the police arrived. A man was shot in both ankles in a paramilitary ‘punishment’ attack in the Nationalist New Lodge area of north Belfast.